Chicken is definitely my favorite source of protein. 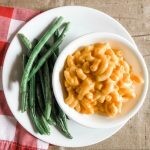 It’s yummy, versatile, and generally inexpensive. The one downside is that pretty much every chicken recipe that looks good to me is loaded with carbs. Or, at least, every chicken recipe that shows up randomly on the newsfeeds of my social media accounts. Regardless, in my attempt to keep a low-carb diet, I usually just end up eating chicken with… chicken. And seasoning and veggies, of course. Which is fine for a few days (or weeks…) in a row. But after a while, it can get pretty boring. So, after some hunting, I’ve found some great recipes to switch up my meals. 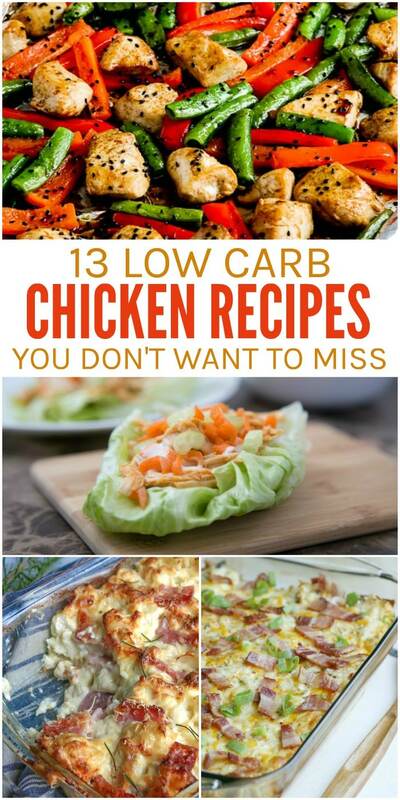 If you, too, are sick of eating plain old chicken, you’ll love this list of 13 Low Carb Chicken Recipes. 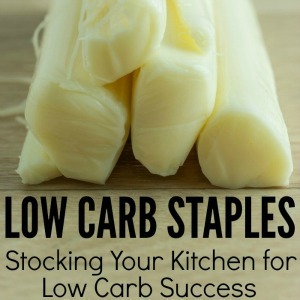 It’s full of recipes so delicious that you won’t miss the carbs at all! 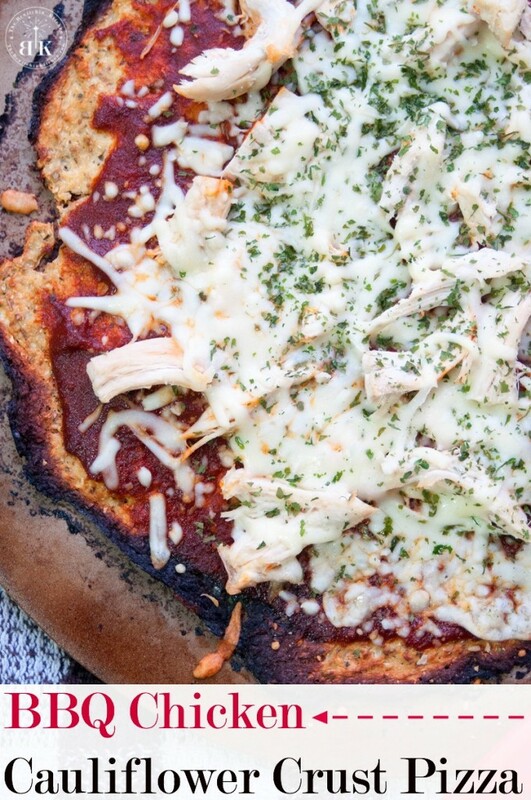 I’ve always been a huge fan of barbecue chicken pizza, so finding this low-carb version was a dream come true! All of the flavors of pizza without any of the guilt. 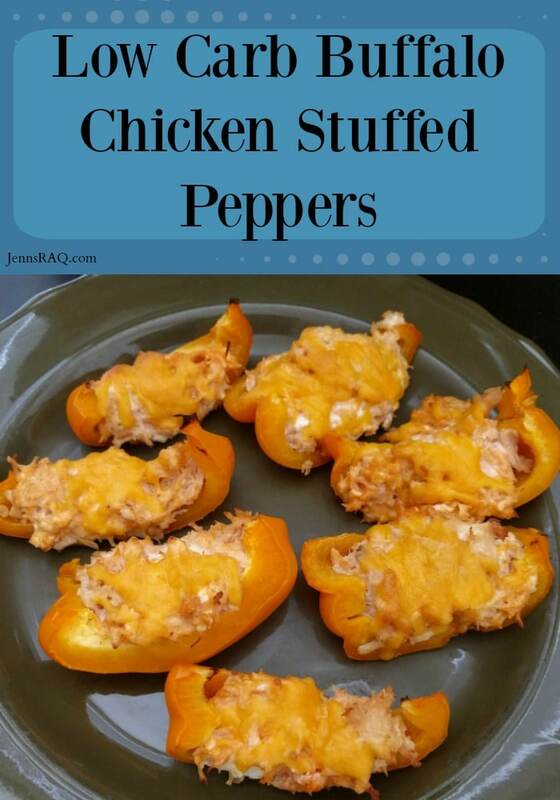 Bell peppers stuffed with chicken, cream cheese, your hot sauce of choice, and cheddar cheese… what’s not to love?! Been craving Chinese take-out? 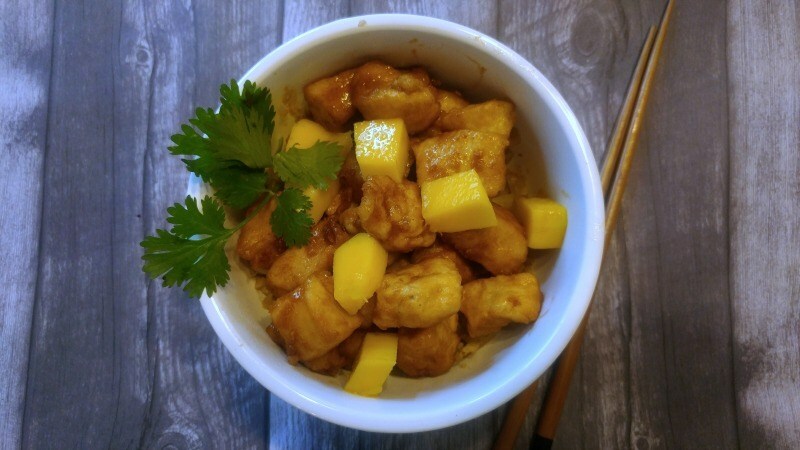 This mango chicken recipe will totally satisfy that craving. 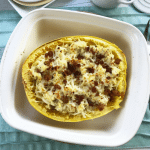 It’s ten times better than your average take-out, and it’s low-carb too. Just make sure your low-carb plan or phase allows fruit/mango. 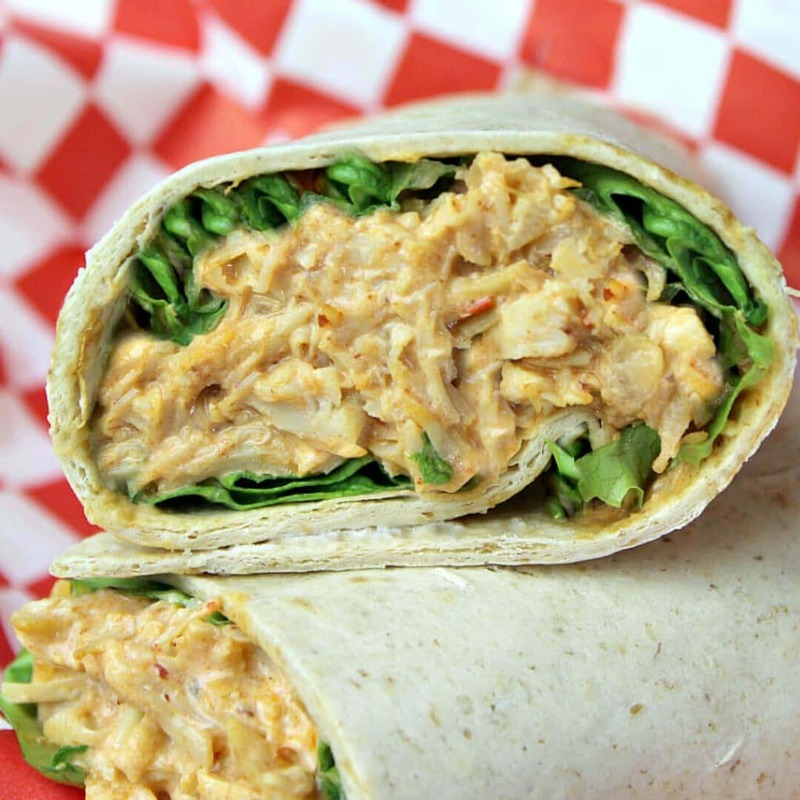 Chipotle Chicken Salad by It’s a Keeper! This salad is loaded with so much smoky, spicy goodness that you won’t even notice the lack of carbs. 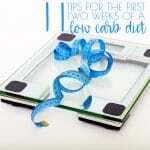 You can also switch it up by putting it in a low-carb wrap. 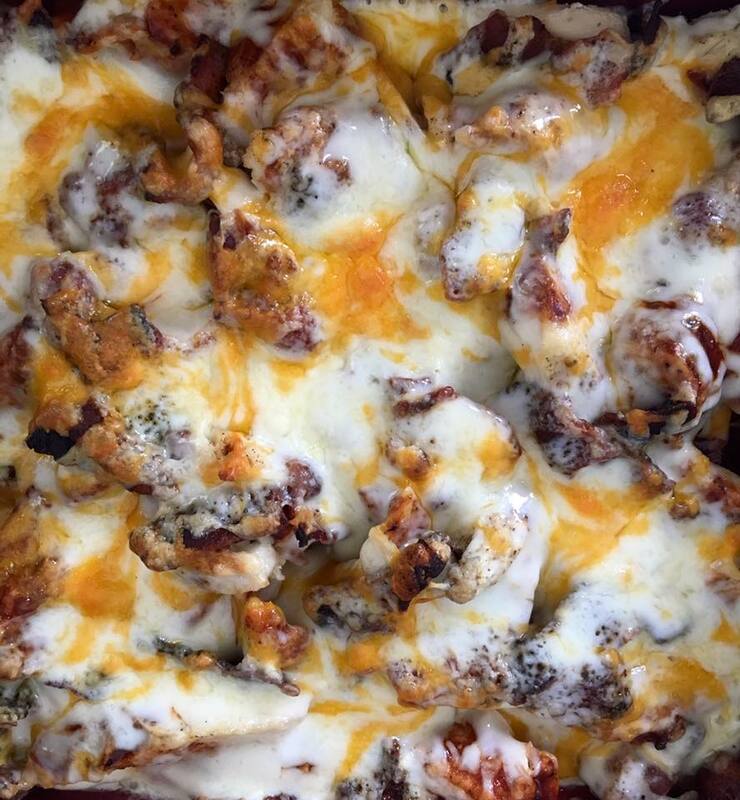 Cheese, bacon, and chicken… my three favorite things! 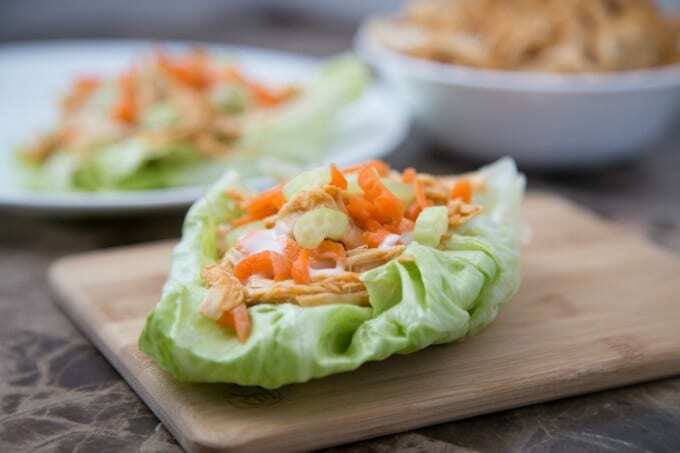 The low-carb barbecue sauce adds an extra something to this simple recipe that makes it simply delicious. It’s also ridiculously easy to make! If you have an instant pot, this is the recipe for you. 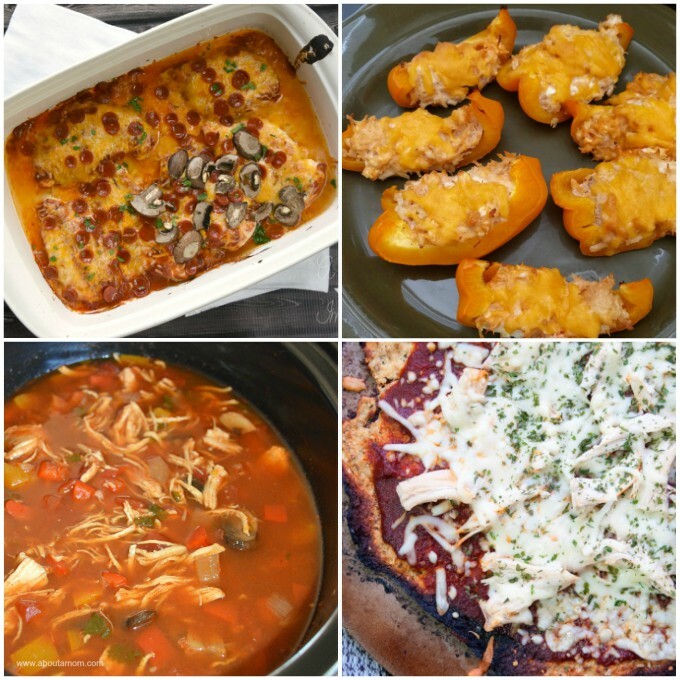 Get all of the deliciousness of buffalo chicken in barely any time at all! The leftovers taste just as good, too. This dinner recipe takes just over a half an hour to make, which makes it perfect for busy weeknights. 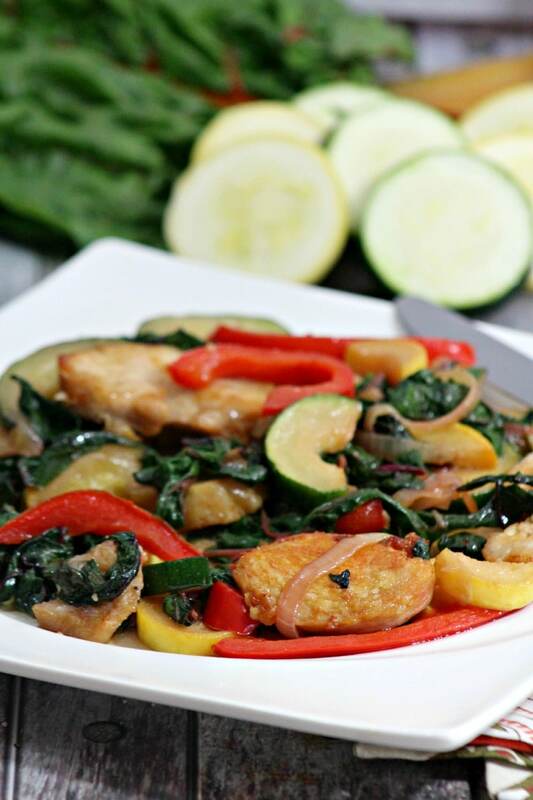 Includes tons of vegetables like red bell peppers, zucchini, yellow squash, onion, and of course, Swiss Chard. Another creative way to get the flavors of pizza without overloading on carbs. 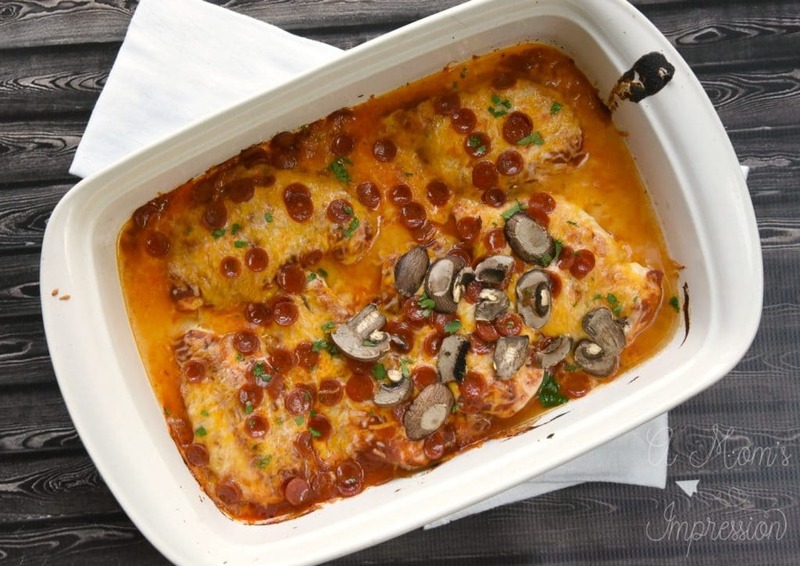 This recipe uses the chicken as the crust, topping it with pizza sauce, cheese, and pepperoni. You can also add whatever toppings you’d normally eat on a pizza. Chicken Alfredo is by far my favorite pasta combination. 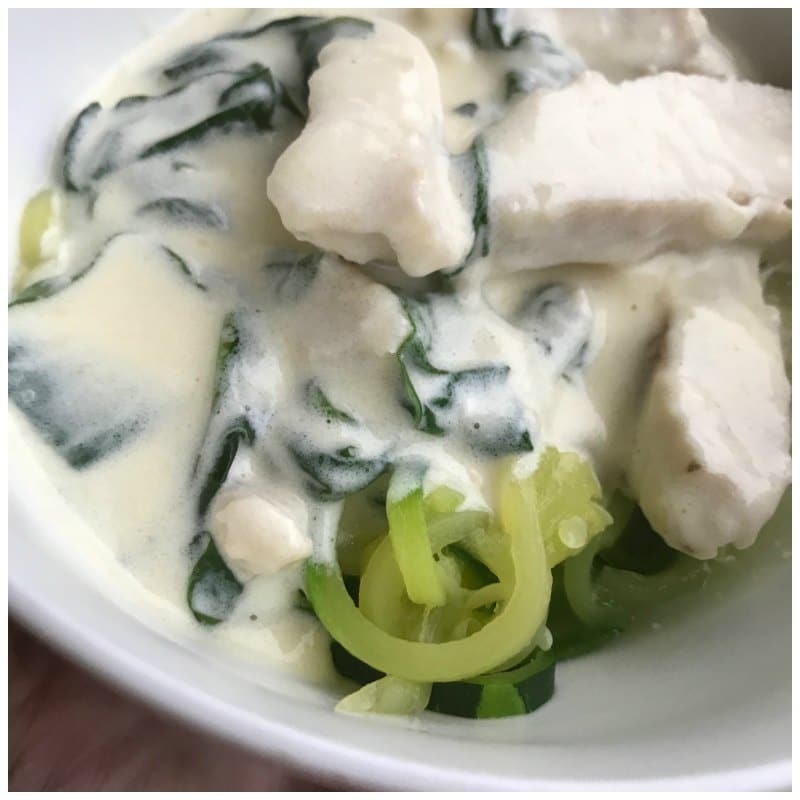 This low-carb version uses zucchini instead of flour, so you can eat it guilt-free. It also provides plenty of protein and veggies! Everything you love about stir-fry, but even easier! 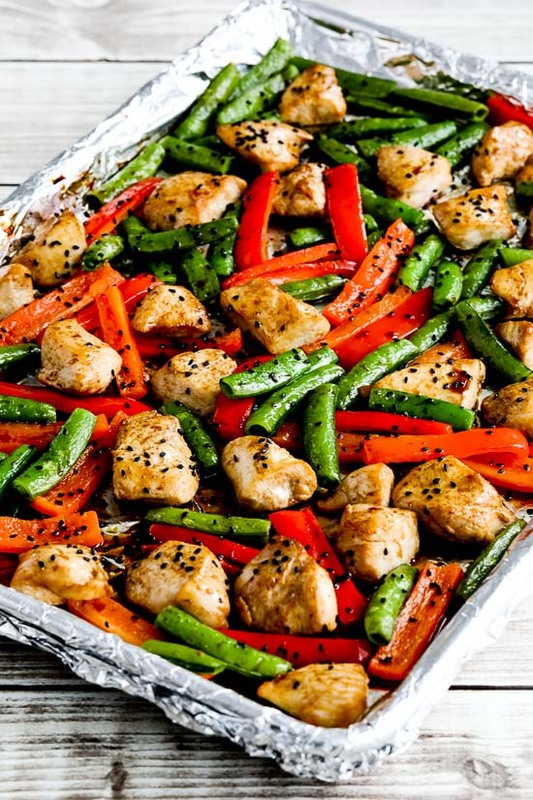 This low-carb version includes chicken, bell peppers, snap peas, peanut oil, sesame seeds, and the yummiest marinade you will ever eat. 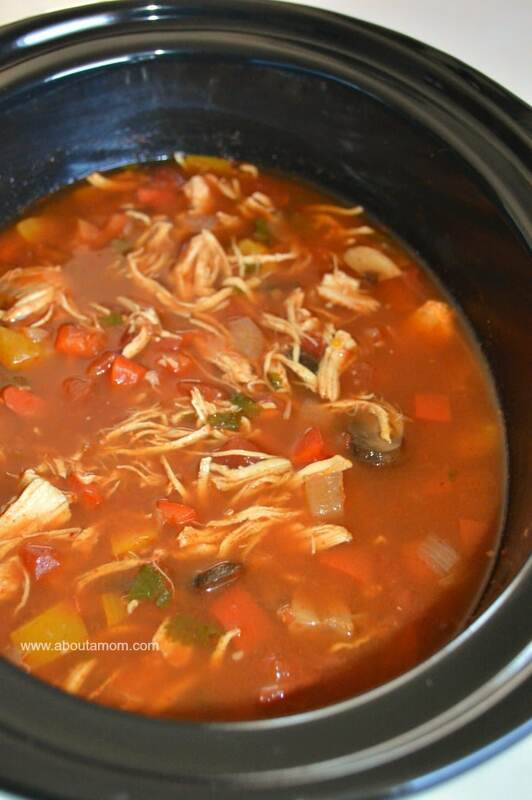 This soup is easy to make, and it’s full of yummy flavors too. It tastes just like fajitas, but without the tortillas. Add some avocado to make this meal complete! Plenty of veggie power in this cauliflower based recipe. 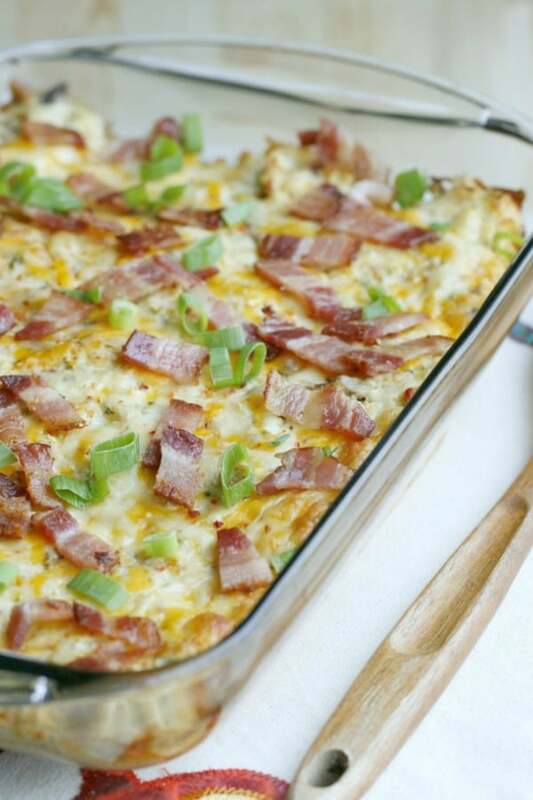 Garnish it with bacon, and you have an instant family favorite. 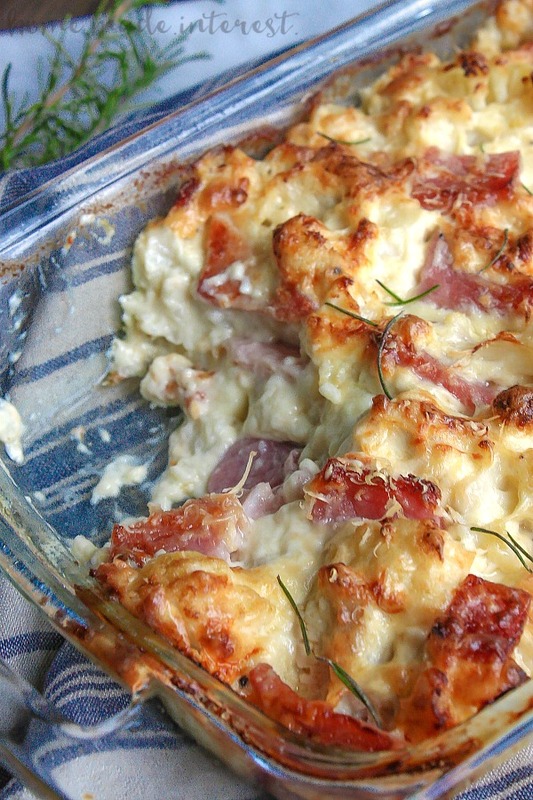 This recipe is a little time consuming because of the Dijon sauce, but it’s so, SO worth it. And it only has 7 net carbs per serving. 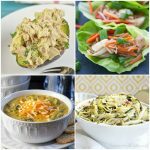 Eating low-carb doesn’t mean you have to eat boring food. 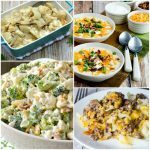 There are so many ways to add flavor and texture to your meals that you can go ahead and say goodbye to your standard chicken-with-a-side-of-vegetables for good! 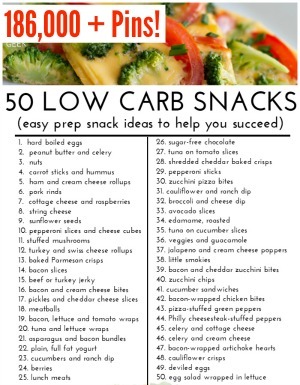 With all of these ideas, your meals can be delicious, interesting, AND low in carbs.